Woolworths teamed up with US hardware giant Lowes to launch a big box hardware chain of stores throughout Australia. BCA Consultants, in collaboration with local and interstate architects and engineers developed their concepts into reality for Western Australian conditions and approvals. 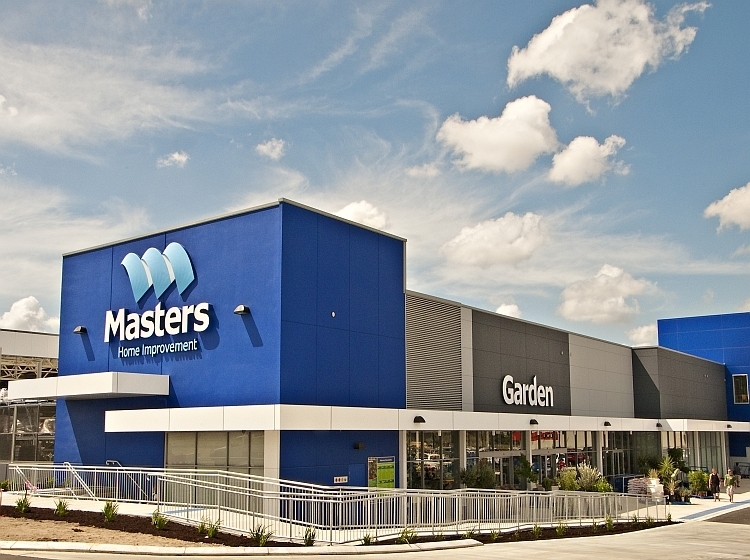 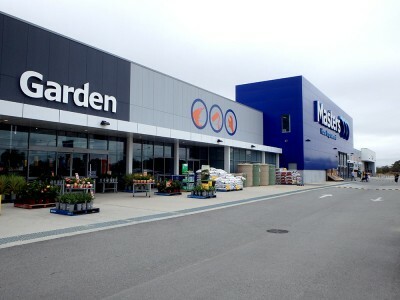 The initial three store roll out in Forestdale, Baldivis and Bibra Lake introduced to the Western Australian market new hardware/home improvement centres with a fresh, contemporary look, providing more interaction with customers. 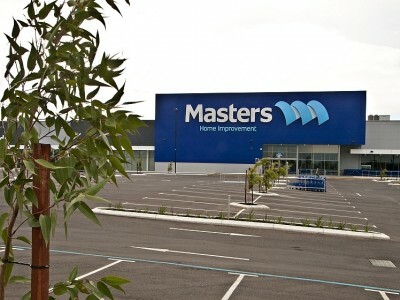 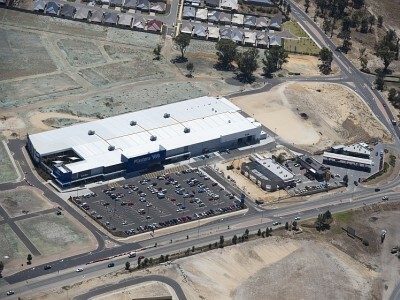 The big thinking of Masters required stores of 13,000 to 14,000m2 with large volumes and high piled storage of goods. 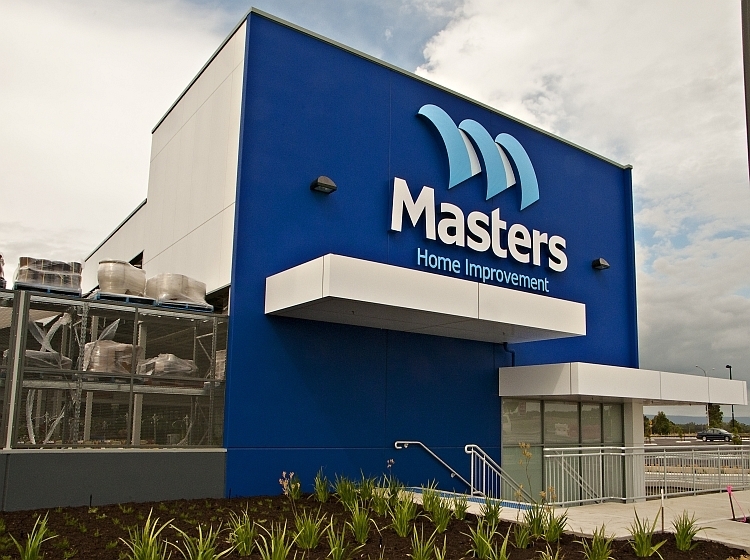 The challenge that our engineers conquered was to deliver a friendly retail environment within a large warehouse building. 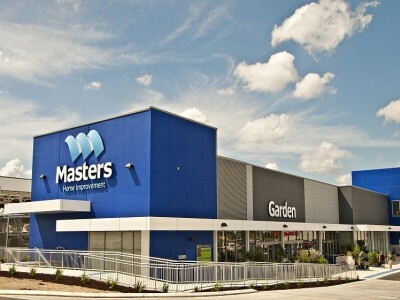 The fast paced roll out of stores demanded by Masters in the initial delivery of sites required continual design development of services even during initial construction phases of the building.